Alex comes to Hillel JUC after graduating from the University of Delaware with a B.S. in Organizational and Community Leadership. 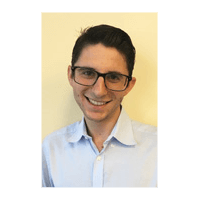 Originally from the Washington D.C. area, Alex has worked with the Jewish Federation of Greater Washington and the Jewish Federation of Delaware. 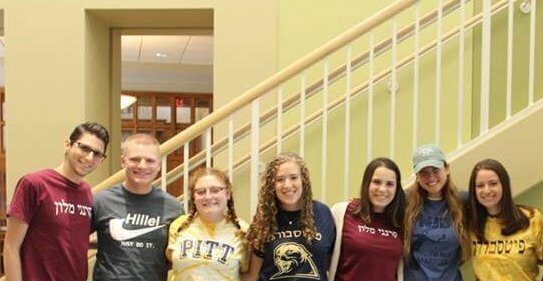 After his involvement with UD Hillel, including serving as the student president, Alex is very excited to be working with the JUC staff and students. Most likely, Alex can be found on CMU campus, eagerly meeting as many students as possible. He welcomes all Jewish CMU students to join him for a cup of tea, or coffee if you prefer. While not working, Alex can be found on the tennis court, traveling, or exploring Pittsburgh.